It has been a testing start to the season for Burnley. Sean Dyche’s men are now without a win in five Premier League games following Sunday’s 1-0 loss to Wolverhampton Wanderers, a match which would have ended in a far wider margin of defeat had their opponents been more clinical in front of goal. The Clarets initially frustrated the home side at Molineux, forming a typically compact shape without the ball and denying Wolves space in the final third. Nuno’s charges kept calm, though, and they gradually began to create scoring opportunities, with Joe Hart called into action twice in the opening half an hour and Burnley defenders forced to make three blocks. By the end of the opening period, Wolves had taken 13 shots to Burnley’s four. Five of those were on target compared to just one for Dyche’s side, while eight came from inside the penalty area. 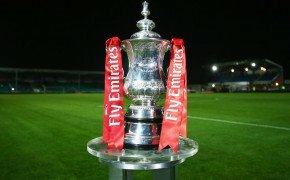 It was a similar story after the interval, with the promoted outfit having 17 efforts on goal (12 of which came from inside the 18-yard box) and Burnley, who struggled to keep hold of possession and mount sustained attacks, pulling the trigger on only three occasions, with just one of their shots coming from inside the area. Throughout Dyche’s tenure the Clarets have continually defied Expected Goals models, largely by employing a block-heavy method of defending which focuses on getting several defenders into positions between the shooter and the goal. Yet even while taking that into account, it is worrying that Wolves recorded an xG of 3.34 on Sunday afternoon, with Burnley’s reading standing at an altogether less impressive 0.21. Dyche is a training-ground manager who will relish the chance to work with his players in the coming weeks. The Europa League denied Burnley the chance to concentrate on a single opponent throughout the week, so their early elimination from continental competition will boost their prospects of Premier League survival. A vast improvement is required, though, with one point from a possible 15 leaving the Lancastrians rooted to the foot of the table after five matches. “[I have] no complaints, Wolves played well," Dyche told Sky Sports after the game. "They are a good side and we knew we would have to defend resolutely, which to be fair I thought we did – our 'keeper played well. 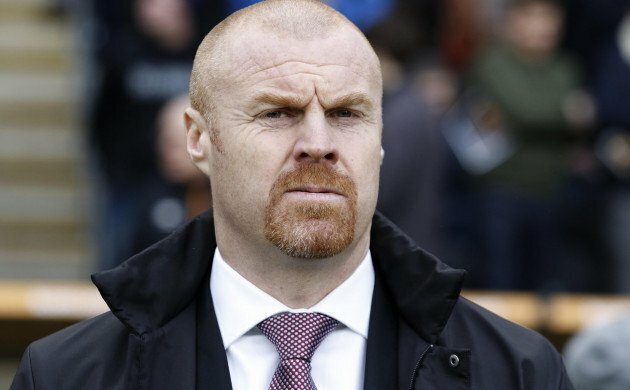 It was certainly a fair assessment of his team’s efforts going forward, but Dyche was being generous in the extreme with his account of their defending. No one can accuse Burnley of a lack of desire or work rate, but they have looked far less solid so far this season. 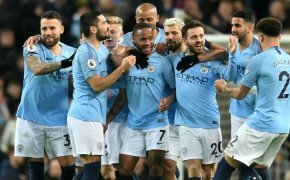 Given that their success in recent years has been built on a water-tight backline, that is major cause for concern heading into this weekend’s clash with Bournemouth.